But there are still so many delicious options available out there! Let’s take a look at a few of my favorites, and then you can share with me which ones you like the best. The Garden Grill Restaurant has long been one of my favorite spots for an out-of-the ordinary character dinner. 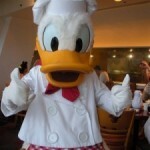 So we were thrilled when Disney announced that they’d begin offering breakfast and lunch too! And while lunch is much the same as dinner, breakfast offers some true delights. At Epcot’s Chip N’ Dale’s NEW Harvest Feast Breakfast, the meal is served family style, and guests start off with the Cinnamon Bun Bake. And you can forget the eggs; believe me when I say we could have made a meal out of this glorious skillet. 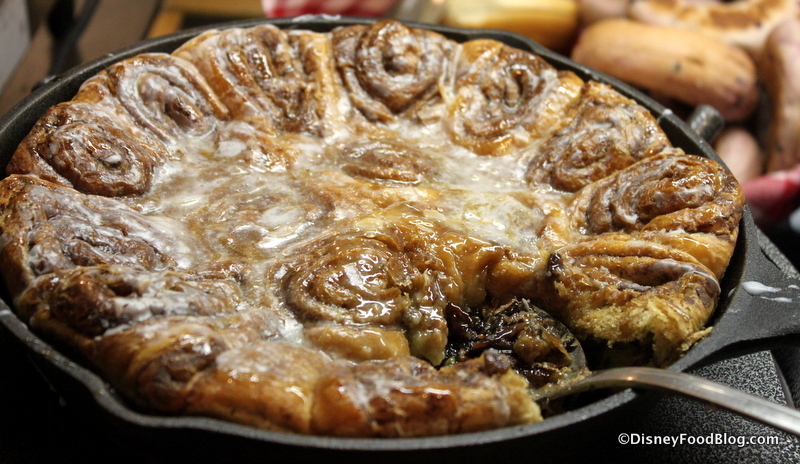 Pull-apart cinnamon buns, warm from the oven and drizzed with icing, are a terrific way to start the meal. The hardest thing here is trying to stop from eating the whole pan. 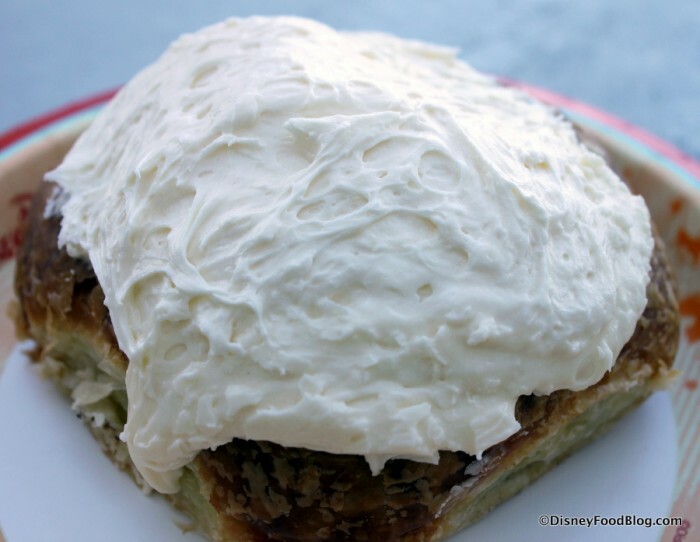 Can’t wait until the next time you’re at Disney to try them? Use our recipe to make your own. 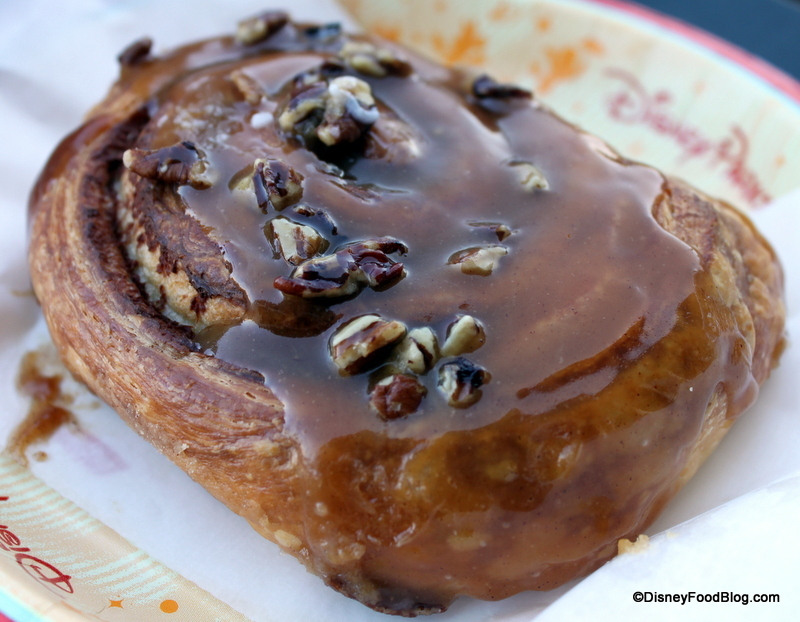 The official word from Disney is that the Cinnamon Roll at Gaston’s Tavern is the same exact roll that was previously served at Main Street Bakery, but with the addition of maple flavoring added to the icing. 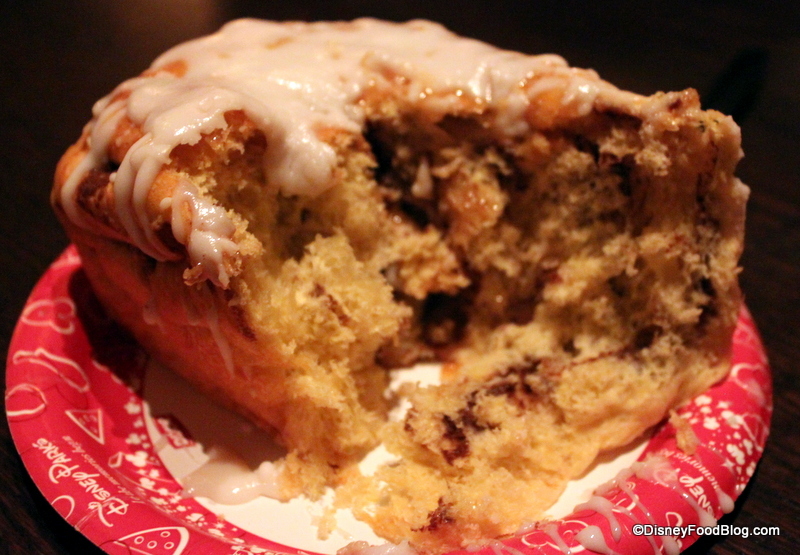 Still, the cinnamon rolls that I’ve tried at Gaston’s have been good. Moist and warm, with adequate icing to flavor each bite. They make for a substantial breakfast or an afternoon snack that’s big enough to share. 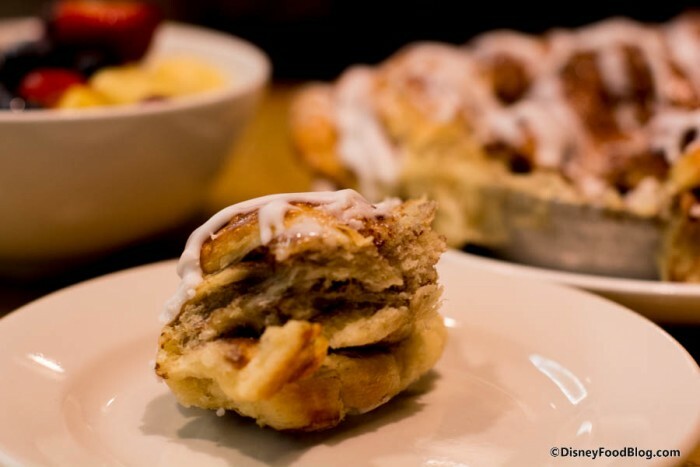 Another of our favorite indulgences in the cinnamon roll department can be found at Trail’s End Restaurant at Disney’s Ft. Wilderness Campground. While my favorite meal here is the a la carte lunch option, you can’t go wrong with breakfast or dinner, which are buffet-style. But this dish could swing the pendulum in favor of breakfast, because it is pretty hard to step away from this buttery, sticky-sweet Warm Pecan Cinnamon Bun. And with plenty of that incredible cinnamon filling to catch at the bottom of the pan, these rolls are anything but dry. Breakfast buffets in Walt Disney World are a great place to satisfy your cinnamon bun craving, it seems. 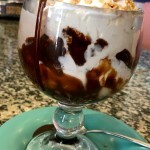 For the next decadent treat, we’ll head to The Wave…of American Flavors in Disney’s Contemporary Resort. Here, you have the choice of ordering a la carte from the menu during breakfast. 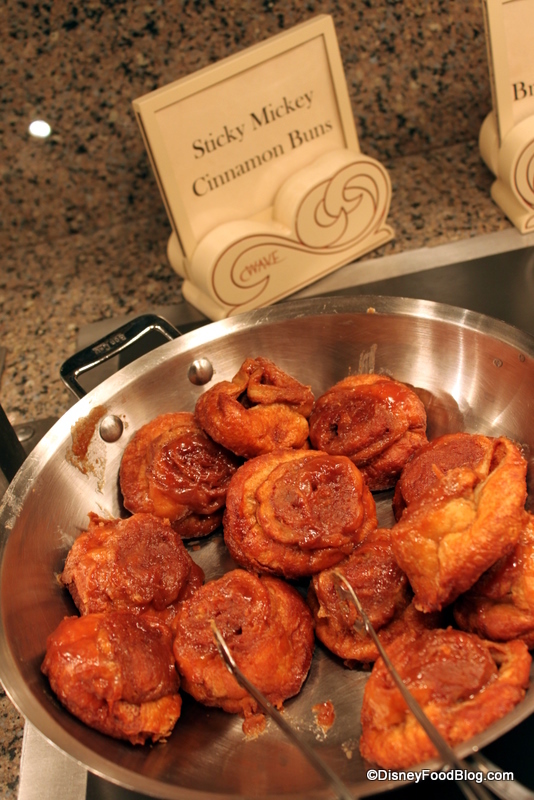 Or if you’re particularly hungry, check out the buffet, where you’ll find Sticky Mickey Cinnamon Buns. Not only is the name of this one very sweet…there’s a bit of history as well. Disney fans who remember the old days will recall the Sticky Mickeys served at the Contemporary waaaaaay back. 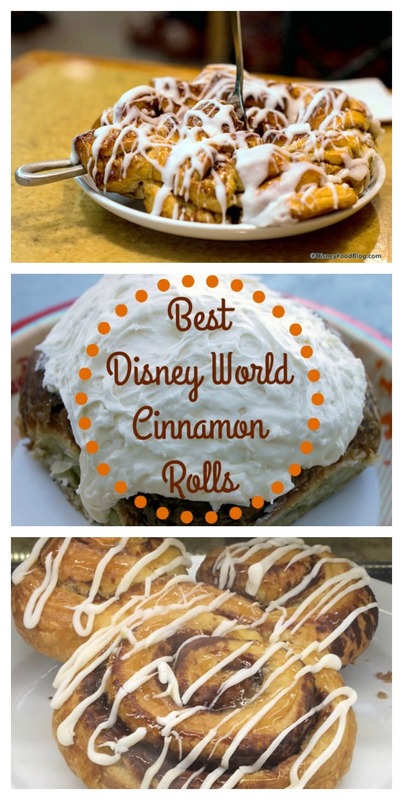 The Mickey-shaped Cinnamon Buns were a fan favorite. These days, they aren’t Mickey-shaped. But you’ll find they’re no less delicious. 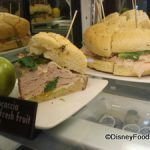 With so many new food options springing up at Disney’s Animal Kingdom, it’s always fun to see what’s brand new! And Cinnamon Roll Lovers — here’s one that you won’t be able to resist! 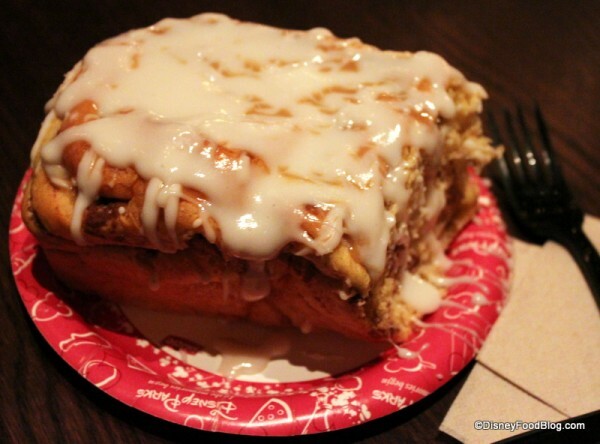 If you’re looking for your cinnamon bun on the run, you’ll want to check out the Warm Colossal Cinnamon Roll at Animal Kingdom. That name is nothing new…we previously shared our thoughts of the old version with you. But wait! You’re in for a whole new level of awesome. Because these days, it’s Mickey-shaped! My only complaint here is a lack of icing. Make sure you have a beverage on hand to wash it down. Grab a cup of coffee at Kusafiri Coffee Shop and Bakery or Creature Comforts — because you can find the gargantuan pastry at BOTH. Or head over to Royal Anandapur Tea Company for a nice selection of hot teas to start the morning. Looking for a cinnamon roll with a side of Old West-inspired antics? Then head to Whispering Canyon Cafe at Disney’s Wilderness Lodge Resort. Hungry breakfasters will want to take advantage of the All-You-Care-To-Enjoy Breakfast Skillet, offering an endless parade of savory breakfast favorites. 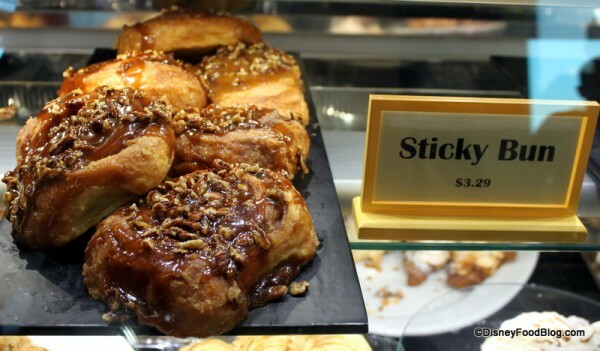 But if you’d like to kick off your meal with just a lil’ something sweet, then try the Pecan Sticky Bun. Loaded with a Pecans, we found the bun itself to be a little thin. As in, we found it to be completely hollow inside, and a little dry. Still, if you’re all about the toppings, then this one is for you. Have you noticed that there tend to be two camps of cinnamon roll fans? 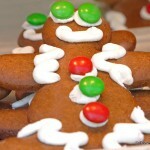 One favors a topping of icing (extra points of cream cheese frosting! ), while others prefer a caramel sauce to crown the rolls of pastry. While personally I prefer icing, I have an appreciation for caramel, too. And that’s what you’ll find atop the Sticky Bun at BoardWalk Bakery. They’re a thing of beauty! — super sticky and moist, with lots of pecans to add a little crunch. While I usually have a really hard time deciding on just one treat here, these are certainly in the running during morning visits to this favorite spot. Sticky Bun on My Plate! 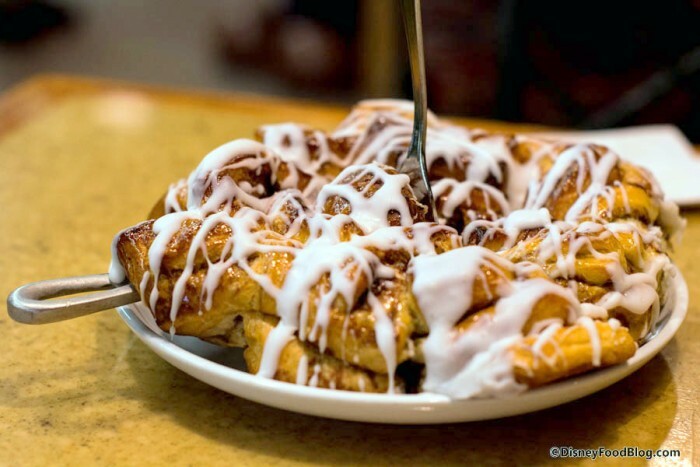 You may think the whole cinnamon roll/sticky bun thing is an either/or proposition — but at BoardWalk Bakery they don’t make you pick — because you can have BOTH! My favorite go to breakfast when I’m staying at BoardWalk is definitely the bakery’s Cinnamon Roll. Just look at it. BoardWalk Cinnamon Roll — Yay for Frosting! Covered with a thick blanket of Cream Cheese Frosting, the pastry is so fresh every time I have it, and all of that frosting is the perfect companion to it. I can’t wait to dig into my next one in a few weeks! I don’t know about you, but now I am officially craving one of these killer rolls! And since I’m weeks away from my next Disney visit, I’ll have to console myself with making a batch of Main Street Bakery Rolls at home. We’ve got TONS of Disney World Dining Tips — including ALL of your favorite sweet snacks — in our big, bold 2016 DFB Guide to Walt Disney World® Dining! With sample dining itineraries, plus our “Disney Dining at a Glance” section, featuring “Where Can I Find?” options, you’ll have everything you need to plan your best vacation yet. 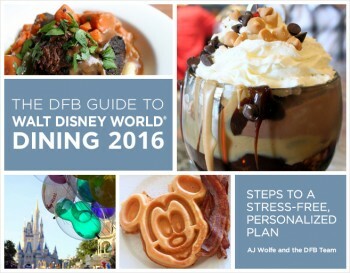 Click here to get your copy of The DFB Guide to Walt Disney World® Dining E-book. Use code HAPPYPLACE for an extra $4 — over 20% off!! — discount for a limited time! Now I’d really love to hear from you guys! Where do you find your favorite Disney Cinnamon Roll or Bun? Leave a comment and tell us which one tops your list! Great list!! Love that sticky bun at Boardwalk bakery. Or anything from Boardwalk Bakery. I got to try the Main St. Bakery’s roll for the first time in 2012, and it was love at first bite. It was also the last one I had. 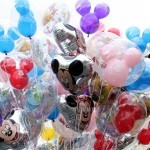 Why does Disney get rid of or change things that so many guests love? This is all very evil. This article should be X-rated because there’s so many hot buns on this page. 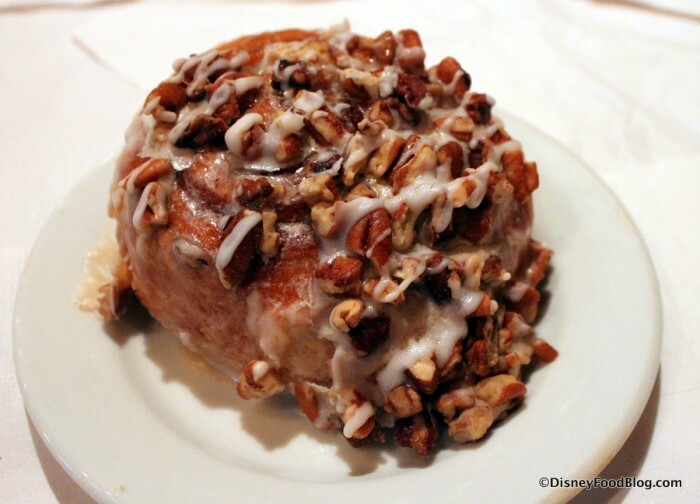 We’ve tried the cinnamon rolls at Gaston’s and thought they were dry as dust. We wound up throwing most of it away. And we saw others throwing theirs away, too. I’ll have you know that we went ahead and booked breakfast at Garden Grill thanks to this article!! Rain — I don’t think you’ll be disappointed! No mention of Erin McKenna’s Bakery @ Disney Springs for their allergy friendly buns? I think my husband and I must be in the minority. 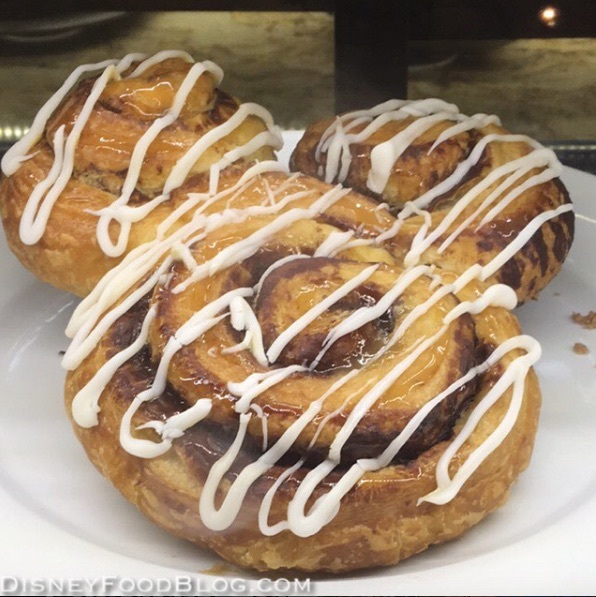 We love the cinnamon rolls at Gaston’s! Granted, it’s been about a year and a half since I’ve had one, but we really enjoy it! I do miss the option of getting extra icing from Main Street Bakery. 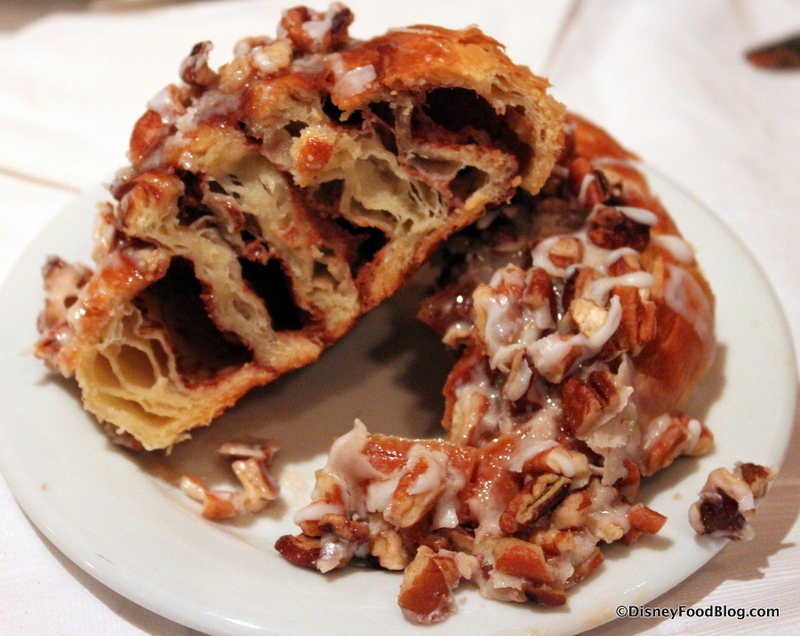 I have only been to Boardwalk Bakery once, so I did not realize such a GLORIOUS cinnamon roll awaited us there. We’ll have to get that one next month and compare it with Gaston’s! BP — Great point! Do you enjoy them? I’ve only had the donuts and cupcakes, and those amazing frosting-filled cookies! Just got back & loved all the cinnamon rolls we had: Chip & Dale’s breakfast at Garden Grill, Gaston’s, and the colossal Mickey from Creature Comforts at AK. Our fav was the Garden Grill but they were all amazing!